A log book is typically a book that is important and useful for your car. Wondering how? A log book will contain all the information on the service requirements for the first time, which is mostly up to 200,000km. Therefore it is highly important that the car driver or the owner understand and know the log book. It will exactly tell one what needs servicing at that specific period. This will ensure that your car runs uninterrupted without any sort of trouble. 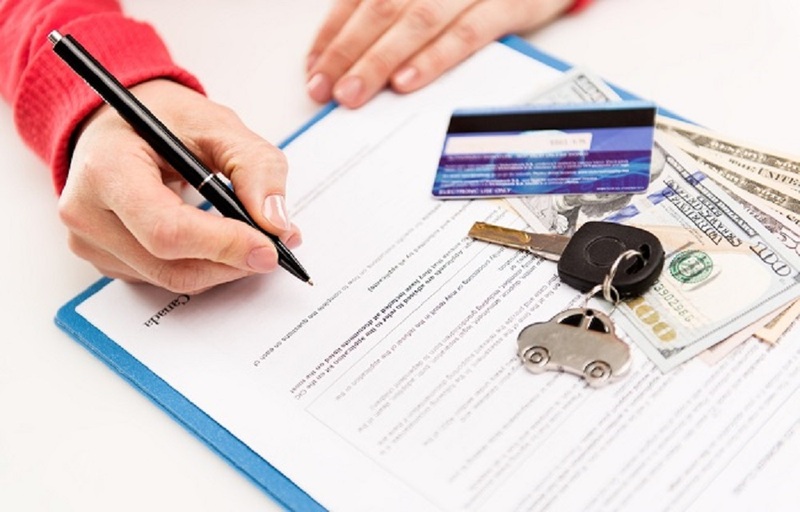 When you familiarize yourself with the log book, you understand your car service requirement better and it is always a desirable habit. Why Should You Pay Attention to This? Knowing your log book and getting familiarized with it will ensure that your automotive functions well without any kind of sudden trouble when you are travelling. It will improve the performance of your car. Timely check-ups and service are essential for your vehicle too. Who said checks-ups are strictly for humans? Try this with your automotive and you will be amazed at its performance. It will help you save bigger costs in the future. A timely check is all that is required. When you service them as and when they give trouble, you will avoid the double expense at a later stage. For example, it might sometimes just need a repair. But when you do not do this at the right time, it might lead to a replacement which is a more costly affair than a repair. How Is It Different from A Service Schedule Book? A log book is different from the service schedule book. Whenever you buy a new car, you will receive this ‘log book’. This log book servicing is a maintenance schedule that will include all the maintenance tips, service schedule etc. which is actually prescribed to you for the better working of your car by the makers of the car. They know exactly how to keep your car fit. Why Should You Follow the Log Book? For the simple reason that it is always intended for the good of your automotive! 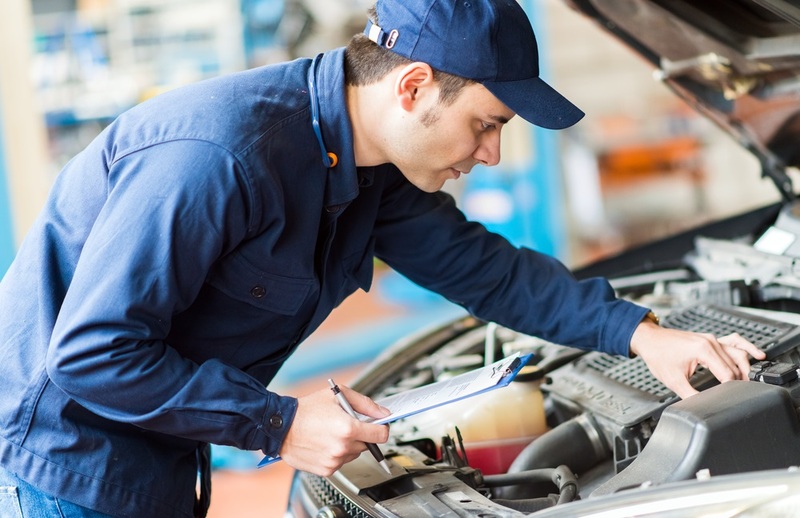 It will improve the resale value of your car, thereby maintaining the proper functioning. It will enhance the fuel capacity, its life and will drive better. You will also be able to prevent unwanted and unexpected breakdowns with this book. Different manufacturers will necessitate different services to be carried out for their cars. However, some of them will be common across the different cars. Here are some of the common checks and measures that will be carried out. The above things are important checks that one needs to undertake every now and then. It is always possible in the hustle that you forget the last service you gave your automotive. That is exactly why you need a log book for. The log book will rightly remind you when your vehicle needs attention and when needs repair. Finding the service centre could be your other worry. Make sure to look out for the following when looking for a service centre. Authorized repair centers: Do not just give your car for service to any service centre. Remember to see if they are experts in handling your brand. Knowledge: See if they have prior experience and know well about the brand you own. Do not settle for anybody less. Price: Make sure to compare prices across for a cheaper deal and offers. If you carefully consider all the above mentioned points you will definitely able to find best log book service.